Harry Peter Rinke (born 5 November 1981 in Marondera) is a Zimbabwean cricketer who debuted for the international team against Kenya in 2005–06. Rinke made 168 runs during the four-match series, more than any other Zimbabwean batsman, his innings of 72 in the fourth match was the highest by a Zimbabwean in the series, and he was the only Zimbabwean to make more than one half-century. 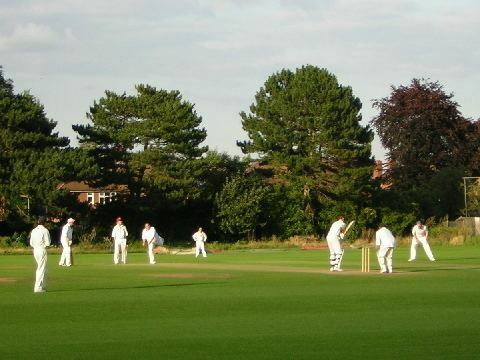 Rinkes medium pace also yielded three wickets during the series. His successes against Kenya saw him picked again for the 7-ODI tour of the West Indies in April and May 2006. Rinke played first class cricket for CFX Academy, Manicaland and Mashonaland before graduating to the international side, and also played five matches for Zimbabwe A against Bangladesh A during their 2003–04 tour. 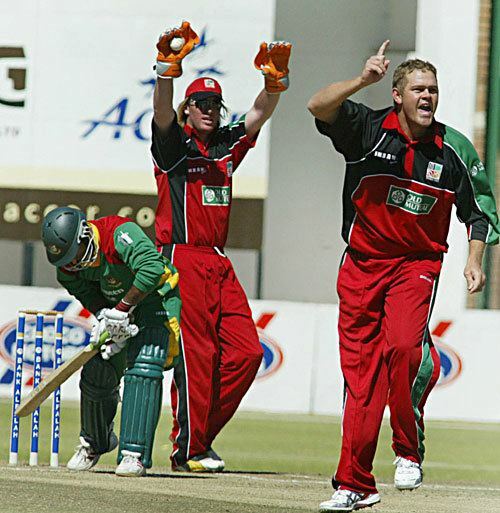 Piet Rinke last played official cricket in 2006 for Zimbabwe against Sri Lanka in the ICC champions trophy. After that he left Zimbabwe and since then played in UK for Scarborough CC in the Oxbridge Yorkshire ECB County Premier League. Often he also expressed his desireness to return in Zimbabwe and play for the country. But in October 2009, he has been appointed head of the new York Cricket Academy in England. Rinke will also work as a full-time coach for them.